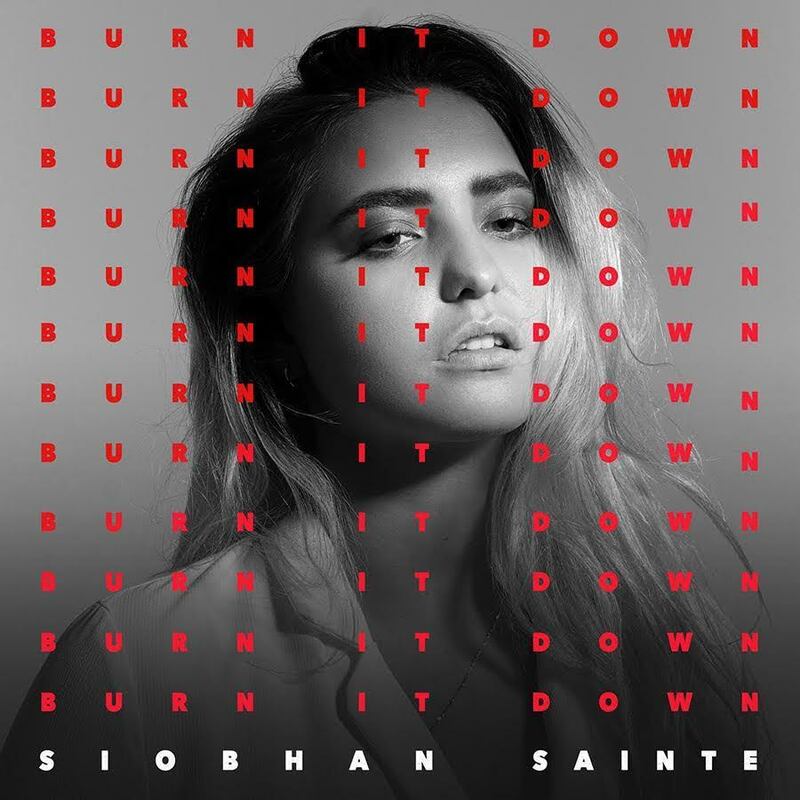 Killer eyebrows and killer sounds from New Zealand-based electro-pop newcomer, Siobhan Sainte. Siobhan takes her musical influence from a love of film noir, haute couture and pop culture, which all in all creates a dramatic performance. Her debut release (produced by Andy Rosen (Meg Myers, Ofelia K)) is called ‘Burn It Down’. It does just that with angst-heavy demands smothered in sentiment.